Caffeine is a stimulant, and an overdose can be lethal. As for other side effects, caffeine is similar to other stimulants. If you do not regularly consume caffeine, I would avoid taking more than 2 cups in any 4 hour period. The median lethal dose of caffeine is anywhere between 150 and 200 milligrams per kg of body weight in a human. 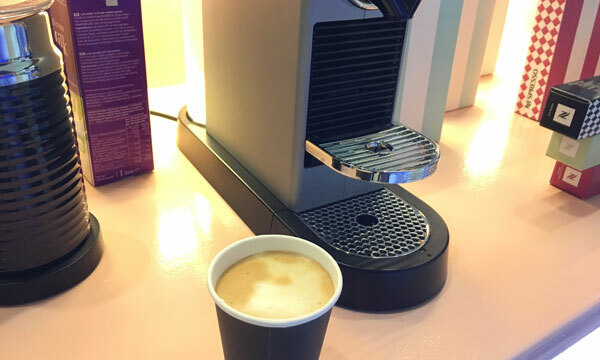 A cup of coffee has around 100 milligrams of caffeine. So, you would need around 2x your bodyweight in kilograms of cups of coffee to kill yourself. There have been no known instances of lethal caffeine overdoses from drinking coffee alone. Probably because drinking that much coffee would be impractical for even the most dedicated person. Now, even at lower doses, there can be severe adverse side effects, and you’re probably also interested to know this. Overdosing on caffeine can result in palpitations, twitching, and nervousness as well as increasing your heart rate. 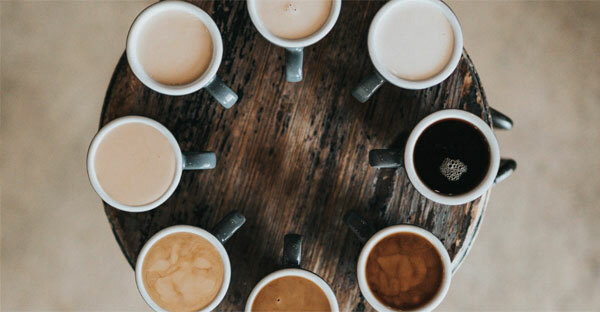 But since caffeine is a drug easily adapted to, its hard to determine what dosage would result in significant side effects for a given individual. Caffeine operates by binding to the adenosine receptors without activating them, stopping adenosine from activating them. Adenosine has an inhibitory effect on the central nervous system. Taking caffeine regularly will cause your body to increase the number of adenosine receptors – thus blunting its effect. For beer enthusiasts, this might be important to know. But for others, it’s likewise interesting to at least know what type of beer you’re drinking. Basically, beer is divided into two categories: ales and lagers. The distinction comes from the type of yeast used. 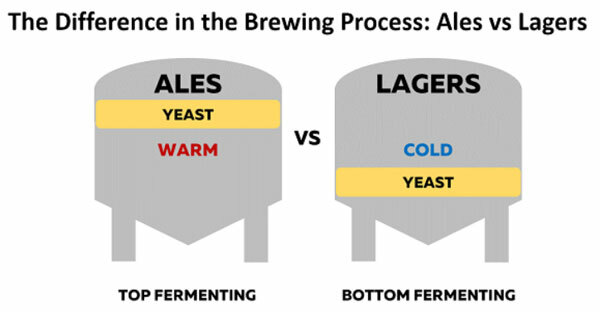 Here’s a brief comparison of ale vs lager. If an ale yeast is used, the beer is fermented at a warmer (just cooler than a room) temperature, while lagers ferment at a cooler temperature (just warmer than your fridge). The tasting distinctions to me come across as “round” for ales and “crisp” for lagers. 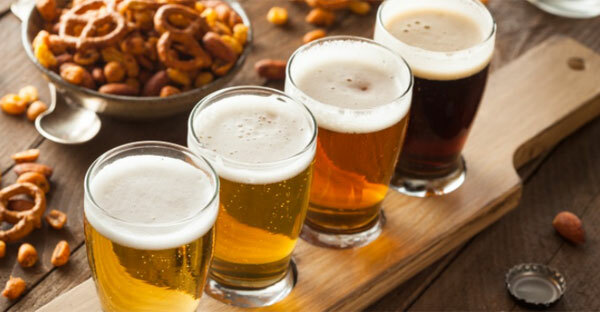 Notably, any beer style can use the other yeast, but traditionally stouts, porters, and, of course, brown/pale ales and India pale ales use ale yeast, while bocks, marzens, and pilsners use lager yeast. If you like drinking Budweiser, then you should know that it is a lager beer. Cheers! Bottoms up! 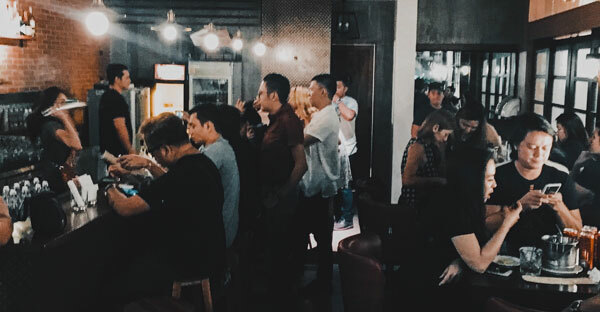 Looking for a place to drink in Cebu? Then head on to GUION by Linear. It’s a bar located at the Big Hotel Park, Mall Drive, Mandaue City. 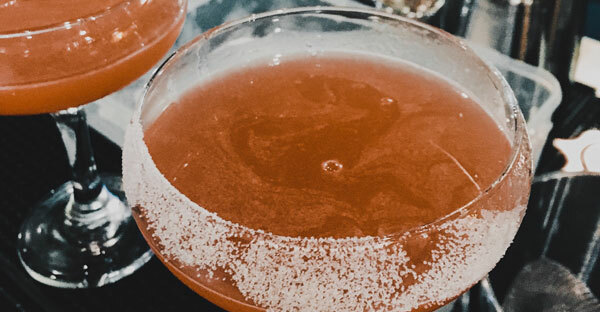 They serve craft cocktails that’s will surely quench your thirst for something new yet familiar. All with good music and a chill vibe with friends. 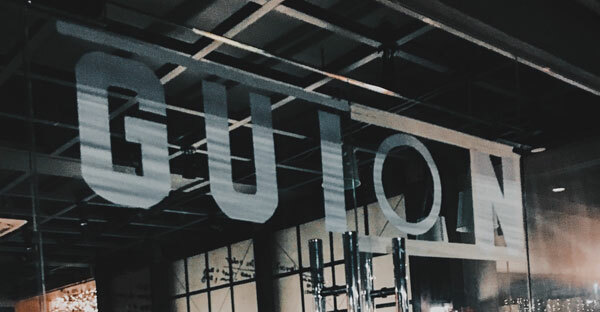 GUION by Linear is also unique as it shifts into a specialty coffee place, Linear Coffee Roasters in the morning. So don’t be surprised if the place looks different during the day. Cocktail drinks start being served at 6 p.m. until midnight every day. 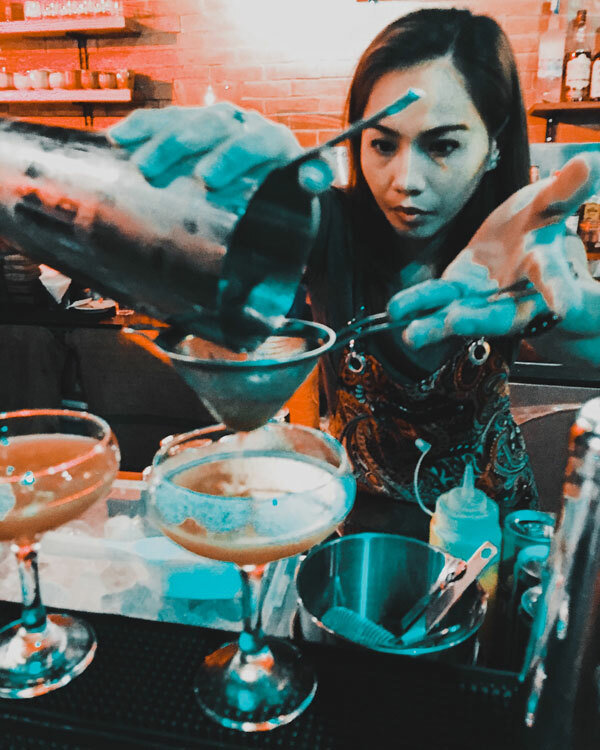 GUION by Linear aims to offer something that Cebu will hopefully be also known for—local handcrafted cocktail drinks. Sometimes, we stock up on a lot of tea that we don’t immediately brew and drink them immediately. But how long can we keep tea before it goes bad? How long does tea last? Does tea have an expiration? Is it safe to drink tea that has been stored for so long? Well, the good news is that if it’s properly stored away from air, light, and moisture, then tea will never spoil. However, it will gradually lose its flavor over time. A lot of teas are seasonal, and therefore picked during a specific growing season each year. The further they are off plucking date, the less fresh they become. Green and white teas depend on their essential oil content for flavor and will fade the fastest, generally within six months to a year. Black teas however rely on complex polyphenols for flavor, which atrophy at a much slower rate. In fact, it can still be good after a least year, sometimes two, three or more. As a general rule, the larger the leaf and more tightly rolled the tea (e.g. pearls, oolongs), the longer it will stay fresh. 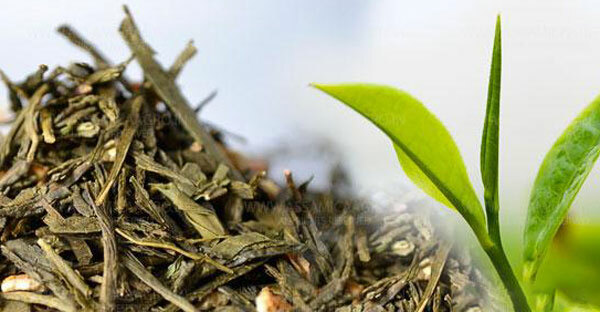 But smaller and broken leaf teas simply allow more of the leaf to contact the air and therefore grow stale faster. Inspect your tea before brewing. If you see molds, or anything that shouldn’t be there, then it’s probably safer to just throw it away. Just remember, proper storage is key to having your tea last long and stay fresh. 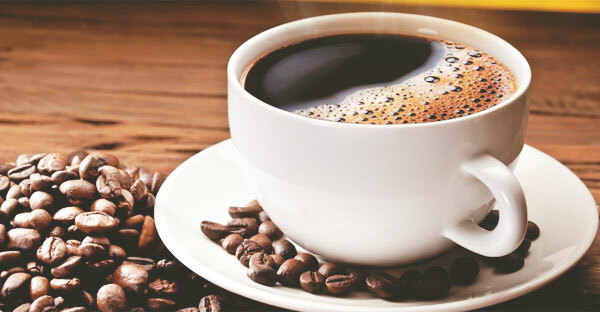 What are the advantages and disadvantages of drinking coffee? What are the pros and cons? Does coffee have more benefits than it has harmful effects? In short, does coffee make life better? The answer is both yes, and no. Coffee can fights against tons of neurological disorders. Coffee can help you poop. Coffee can be the only thing that gives you the drive and energy to get that term paper done at 3am. Coffee smells like heaven (and even smelling roasted coffee beans can have a “waking effect”). Coffee is a social norm, so drinking it could lead to meeting new people at a cafe! Coffee is easy to find. It’s sold almost everywhere. Coffee loves you and tries its best. Caffeine can be or is addictive. Coffee can burn your mouth. Coffee is a diuretic, which means you’re going to be peeing. A lot… so dehydration. Really good coffee can be expensive. This is in no way a scientific list. But hey, the point is everything should be taken in moderation. And that includes coffee. 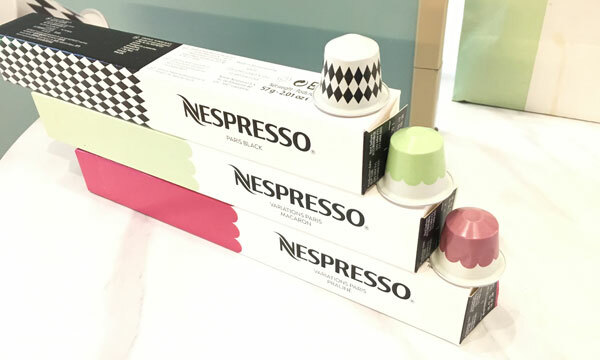 Brewing a delicious holiday season, Nespresso introduced its Paris-inspired Limited Edition Holiday Collection by giving its guests a full Parisian experience, Nespresso style, thru a pop-up LE Festive Gourmandise Café at the Powerplant Mall. 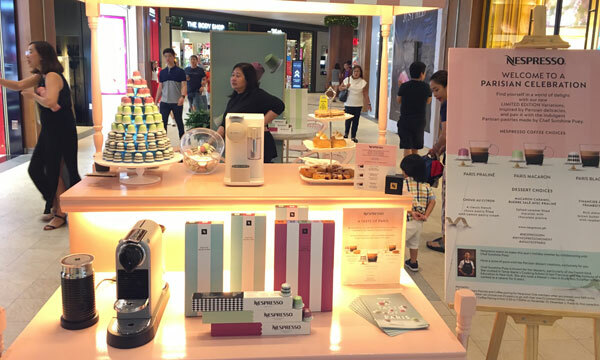 The crowd delighted in the beautiful display of coffee machines, while freshly brewed aromatic cups of coffee from Nespresso’s new flavors, Praline, Macaron, and Paris Black, intensified their cravings. 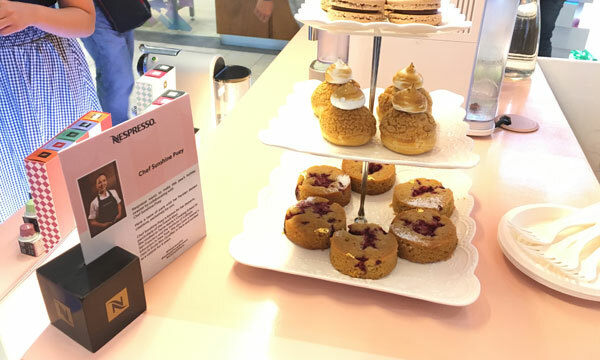 To make sure everyone had an authentic taste of Paris, celebrity chef Sunshine Puey whipped up delectable desserts that went perfectly with each of the new Nespresso holiday variants. Known for her pastries, particularly the French kind, Puey developed posh pairings that looked and tasted like they came straight out of haute couture pâtisserie in Paris. Her Choux Au Citron (Lemon Cream Puff), a classic French choux pastry filled with Lemon pastry cream, complemented the taste and aroma of Nespresso’s Praline variant, a flavored espresso that pairs the roundness of Livanto’s base with a delicate roasted hazelnut flavor, enhanced by a touch of caramel sweetness. 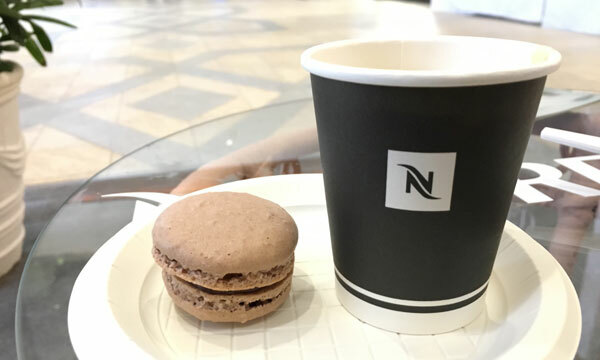 Her Macaron Caramel BuerreSalé Avec Praline (Salted Caramel Macaron with Praline), on the other hand, enhanced the flavors of Nespresso Macaron, a harmonious combination of Livanto’s cereal notes and a subtle and sweet almond flavor, emblematic of the macaron pastry. 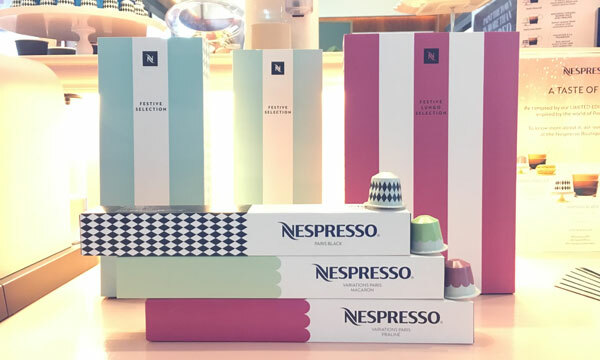 For those who liked to keep their coffee classic and brewed, Nespresso Paris Black, a very aromatic blend of Arabicas and emboldened by Robusta that displays notes of cereal and nuts in a syrupy texture, combined with spicy and woody tones, was the best choice, Puey paired it with Financier á la Framboise (Raspberry Financier), a rich almond brown butter cake with raspberries. 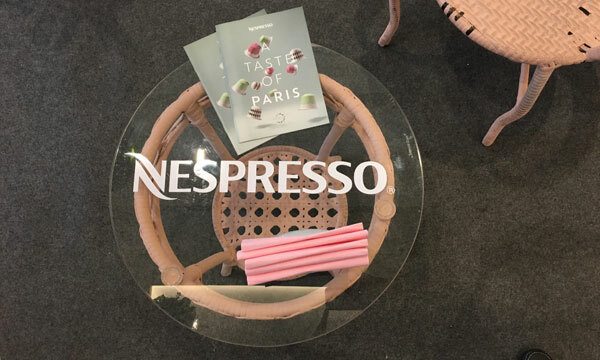 Nespresso’s Festive Limited Edition coffees paired with Chef Sunshine Puey’s pastries sure offered a delicious Parisian experience like no other. 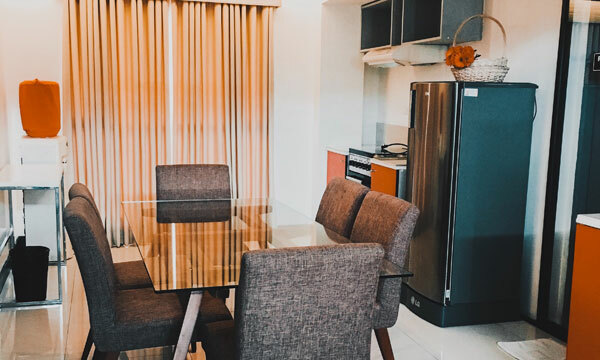 During my recent travel for the Cebu Food Crawl 2018, I was wondering where’s the best place to stay in Cebu. 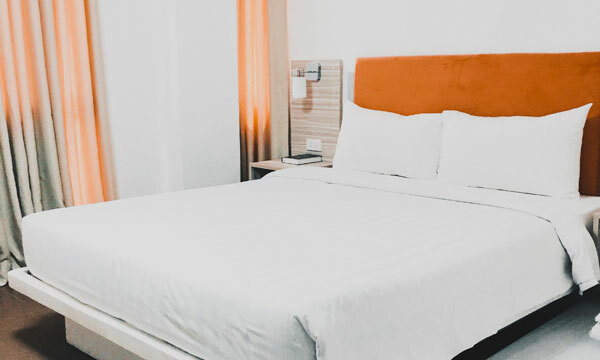 I wanted a hotel that’s affordable, and yet accessible. Preferably, a place that’s near a convenience store also because I often buy stuff at night–that’s how I usually am when I travel. 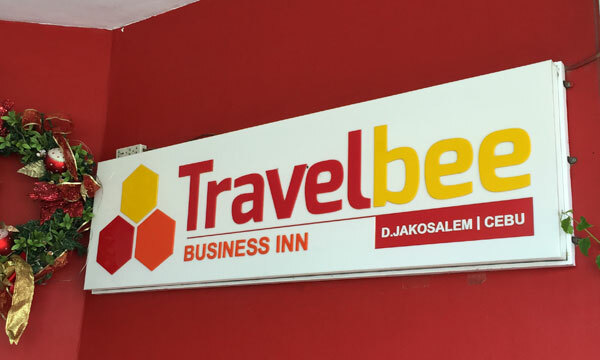 Fortunately, Travelbee Business Inn agreed to become one of the sponsors for the Cebu Food Crawl, and they welcomed all of the out of town participants to their hotel. 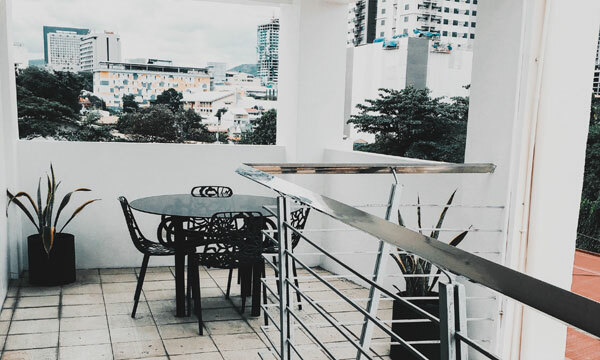 They’re located along D. Jakosalem Street in Cebu City. 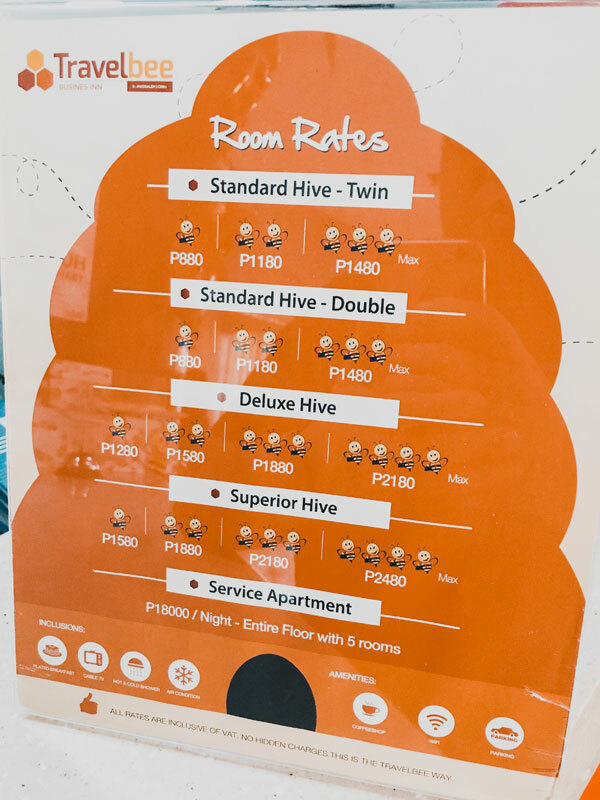 Look at how affordable their rates are. There were ten of us in the group who will be staying in Cebu. Thus, they billeted us at the Service Apartment located on the 6th and top floor of the hotel building. It was spacious and almost felt like we were inside a 5-bedroom house. Some of us even joked it’s like we were inside the Pinoy Big Brother house. Overall, our stay was comfortable. And the breakfast they provided was adequate. Customer service is good also. For it’s price, you’ll definitely get more value than what you’ll pay. As for that convenience store, they’re just a couple of minutes walking distance from a 7-11 in Plaza Nouvelle along E. Benedicto St. – and that was excellent for me. 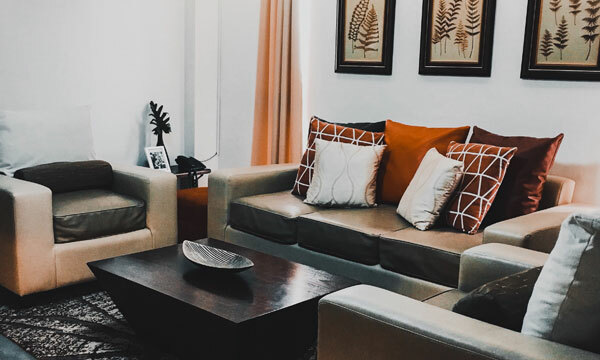 Go check them out when you’re looking for places to stay in Cebu. Their website is travelbee.ph. A trip to Cebu is never complete without stopping by Rico’s Lechon. 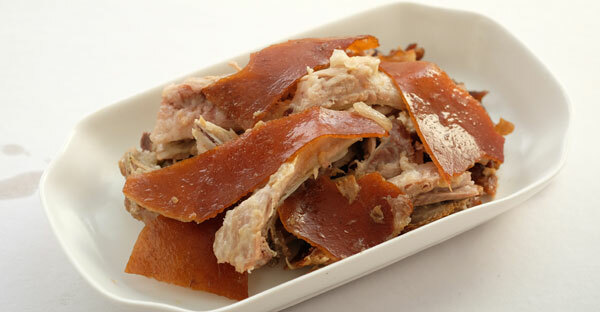 They’re the best lechon I’ve tasted, and one of the island’s much-loved and craved for foodie destination. 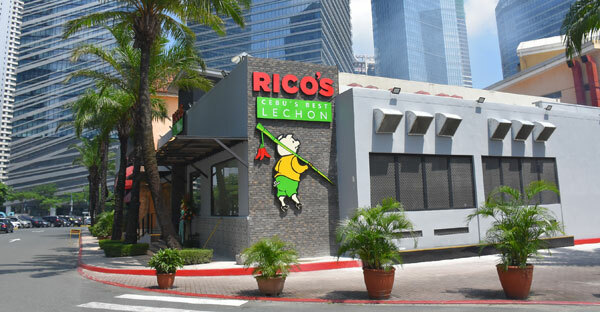 But now, Rico’s Lechon is much closer to home as they open its first branch at Fort Entertainment Complex in Bonifacio Global City. Being the first Filipino brand in the roster of international restaurant brands operated by Meat Concepts Corp., Rico’s Lechon’s Manila debut, as well as the arrival of its famed cooks and roasting team from Cebu, is met with much anticipation and lip-smacking fanfare in its grand opening last August 3, 2018 at the sprawling, 180-seat capacity restaurant. The menu also includes other Filipino favorites, such as fried rice trio which contains three kinds of dried fishes, danggit, tuyo, and tinapa, seafood kare-kare, crispy feetchon, sizzling lechon sisig, pusit na pinaputok, monggos, cucumansi which is a refreshing juice mix of cucumber and calamansi, and the best-seller sauce, sukalami. 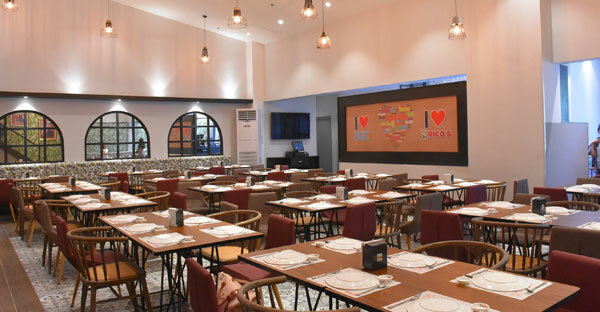 One of the highlights in Rico’s Lechon Manila flagship branch is the Roasting Pit, which is expected to be a major attraction. It’s the first of its kind in BGC and the only site to have this viewing corner. 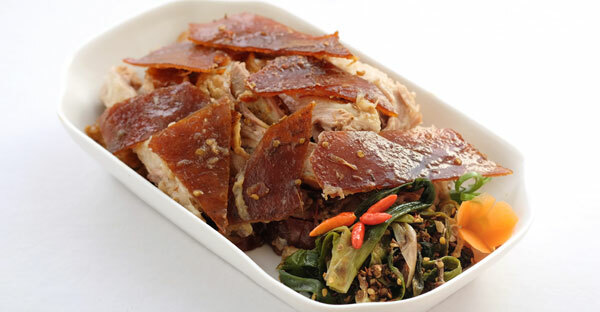 Different from Cebu’s – which is done in soil – the lechon roasting is done indoors. The Roasting Pit is built with innovative mechanism for its exhaust and adjusting temperatures, upholding quality and food safety standards. Customers – and even passersby – can view the lechon roasting at all times and even from the outside. 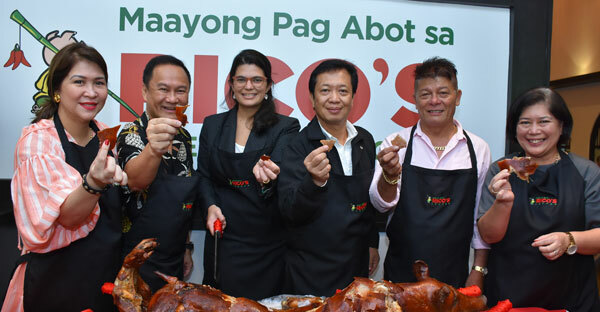 Other Manila stores of Rico’s Lechon have also opened in Tiendesitas in Pasig, Top of the Glo in Glorietta Makati, Ayala Malls Cloverleaf, and U.P. Town Center in Quezon City.